We can tell you to keep a food diary but how exactly do you do that? As metabolic balancers, we start our journeys with a food list that shows us the exact amounts of food that will help balance our bodies and lead us down the path of healthy living. Our food lists grow as we progress through the program. We are taught how to add new foods to our diet without disrupting our metabolic balance journey but our food lists do not magically fill our refrigerators or our stomachs as we go through our day. It is up to us to keep track of our intake in a food diary. Here are a few ways to track your food intake and everything else you want to remember about how and when you eat. My Plate by Livestrong – Although this app focuses on calories, Livestrong has a huge database of food and shows you the macronutrient content of your meal. The app also allows you to track your water and exercise. Do not use this app if you have an issue with counting calories. metabolic balance doesn’t focus on calorie counting but portion control and eating the proper foods. Note Apps you can use to record data but are not specifically for Food Diaries. Record immediately so you are as accurate as possible. Write down what you’re doing while you’re eating―driving, watching TV, etc. The diary is for you and your coach so be as honest as possible. Note your emotions and environment and how it affects your eating. Food Diary – Do You Have One? Food diaries are not just for when you are losing weight. Writing down what you eat helps you be more aware of your eating habits and what foods you like to eat on a regular basis. Here are seven reasons to start one. Keep track of the foods you eat. A food diary will allow you to see what foods you are eating and whether you are staying in line with your metabolic balance food portions. Although you may be weighing your food during the first phases of Metabolic balance, during phase four, you will find yourself cooking and serving your food according to the amount you have learned to eat. Pinpoint eating issues. If you are having issues with eating that are affecting your ability to follow the metabolic balance plan, a food diary will show you what needs to be addressed. Skipping meals,eating too late or not waiting long enough between meals will be written down so you can discuss them with your metabolic balance coach. Help plan your meals. By using a food diary, you can see where you need to add variety and make your diet more balanced. Writing down what you eat will also help you create shopping lists and search for new recipes. Make sure you are eating the food you need. When you write down your daily food intake, you can see if you are missing foods or skipping meals. Record who is sabotaging your eating. 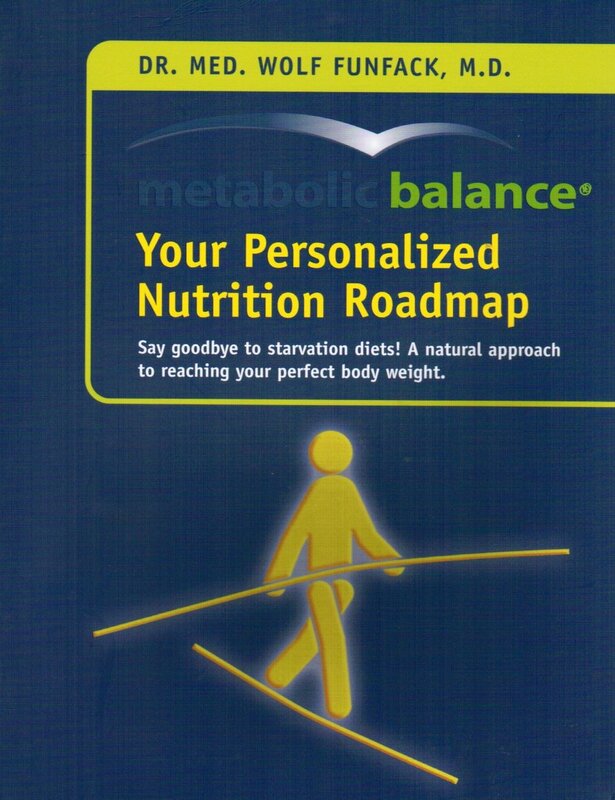 In a perfect world, you would have full control over your eating environment but you don’t live in a perfect world and your friends and family may not be metabolic balancers. Your food diary will help you see which friend and family derail your efforts to eat according to your metabolic balance plan. Evaluate how you feel after eating your meals. When you enter into the later phases of metabolic balance, you will be adding new foods to your diet. While you are experimenting with new foods, your food diary will help you keep track if the new foods have a positive or negative effect on your body. Provide a reality check. You may think you are following the plan but your food diary will tell you if you are actually following the plan. From following the basic metabolic balance rules to portion control, your food diary will make sure that you are grounded in the reality of how you are eating and what issues you may be facing on your path towards a healthy and balanced diet.